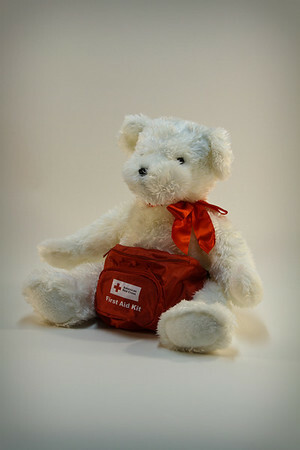 The San Diego American Red Cross needed to redo their product catalog and wanted all new pictures of their inventory. I am a volunteer for this chapter and donated my time to produce their product shots. Here is a sample of what I had done for them. To see more of what they offer, please visit http://www.SDARC.org.